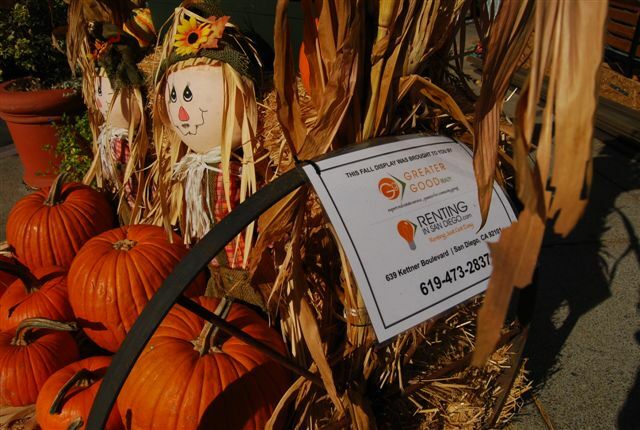 Greater Good Realty is happy to sponsor a display for this year’s Trick or Treat on India Street in Little Italy. 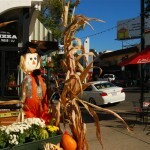 Our display is on the corner in front of NaPizza; stop in for a slice of great pizza. 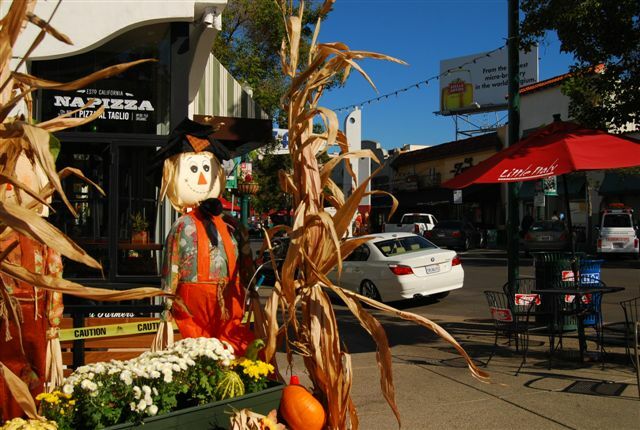 During Trick-or-Treat on India Street, Little Italy businesses open their doors to make Halloween a safe and special night for urban neighborhood children. 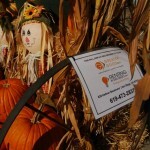 The Little Italy Association is proud to bring Trick-or-Treat on India Street back for its 5th year. Parents –be sure to stop by the Piazza Basilone, on the corner of India and W. Fir Streets, for a list of participating businesses.